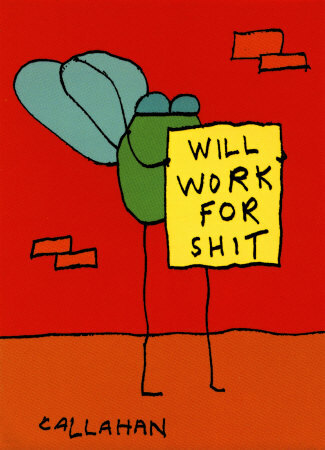 TIL: the fabulous Lynda Barry teaches at the University of Wisconsin! 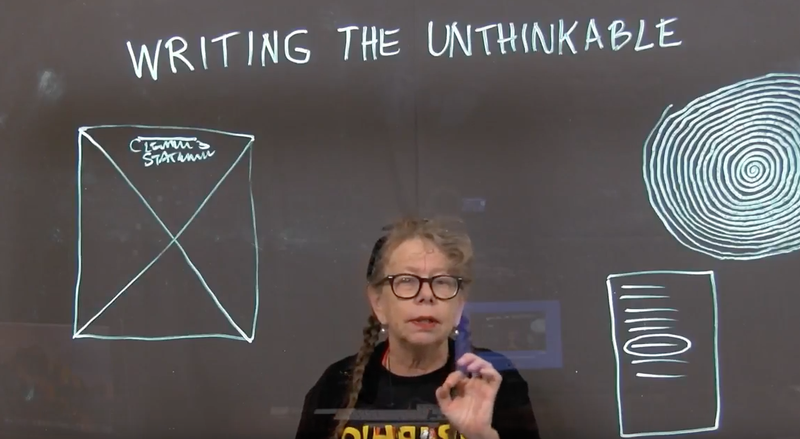 In this lesson, called "Writing the Unthinkable," she shares a neat method to get started on a new piece. It begins by drawing a tight spiral as a meditation. "Once I start to draw this spiral, I'm starting to get in the mood to write some kind of story." Sean T. Collins of The Comics Journal interviewed Uno Moralez, a 44-year-old cartoonist from Bashkortostan. His black-and-white work has an old-timey Macpaint look. Check out his creepy loops. Collins: I would describe your work as horror. Do you? Moralez: I don’t think my drawings are frightening. I like to think they are mysterious. Collins: I’ll agree to the second part of that response. Your drawings are mysterious, since they are both complex and specific in a way that invites us to imagine how the characters and creatures in them got to that point. For example, your recent comic about the small man who steals a jewel from a sleeping woman’s forehead ends with an image of his jewel collection – it seems this is something he has done many times before, and we are left to fill in the blanks. Do you consider the story behind the images when you make them? Moralez: My short stories derive from images which don’t fit in a one single image, plotwise. This is not exactly a comic, that’s why I draw only key scenes leaving out details. And then reader’s imagination starts to work. That is important. TOM THE DANCING BUG: "Revenge of the God," In Which The Avengers Must Face Their Creator!! Support Tom the Dancing Bug and receive BENEFITS and PRIVILEGES by joining the INNER HIVE right now!